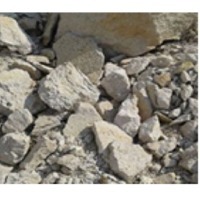 Browse feldspar suppliers by country and region. Global Minechem Corporation offers Potash Feldspar in India. Chemically, the feldspars are silicates of potassium, aluminium, having sodium, iron, calcium, barium with a mixture of these elements. Most of the products we use on a day to day basis are produced with feldspars like glasses for drinking and protection, fiberglass used for insulation, the various types of floor tiles, shower basins in the bathrooms, and the household tableware. Price Of Product : 40 US$ Per Metric Tonn Product Origin : India HS Code : 25291020 Minimum Order Size : 28 MT ( 20 Feet Container ) Packaging Details : 25 / 50 Kg PP / Paper Bags on 1MT or 2 MT with Pallet or Without Pallet. Loose / Bulk Packing on 1MT / 2MT Jumbo Bag with inner plastic liner. 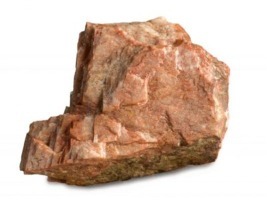 Characteristics of Potash Feldspar : Feldspar is a largely abundant group of minerals in the earth’s crust, which forms around 60% of available terrestrial rocks. The deposits provided sodium feldspar and potassium feldspar with mixed feldspars. 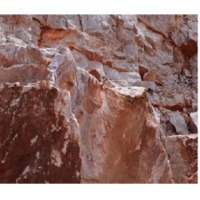 Feldspar minerals are an indispensable component in igneous, metamorphic and sedimentary rocks, to such a level that the arrangement of a number of rocks having a base with required feldspar content. The mineralogical composition of most feldspar can be articulated in terms of the ternary system Orthoclase, Albite as well as Anorthite. 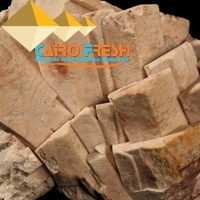 Key Usage of Potash Feldspar Feldspar is an important part of our daily life and the two key properties which make feldspars practical to use for downstream industries are the availability of alkali and alumina content. 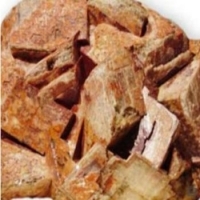 Feldspars play an imperative role as fluxing agents in ceramics and glass applications, and also are utilized as functional fillers in the plastic, paint, rubber as well as in adhesive sectors. Short on time? Let feldspar sellers contact you. Feldspar is known to be most abundant mineral in Earth’s crust, and most products we use today have feldspar as an ingredient. In ceramics, feldspar acts as a flux to control the temperature and provide hardness and durability. It is also used as functional fillers and extenders in numerous industries like paint, rubber, plastics and adhesive. Hariom Minechem has recently diversified its product portfolio by strategically investing in high-quality feldspar mining sites. The field is the largest feldspar mining site in western India, and the company aims to serve international markets from this site. Feel Free to contact us for best quote. 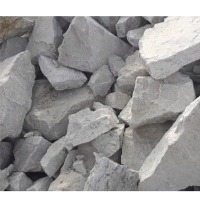 Potash feldspar, soda feldspar, quartz, bentonite, silica sand, china clay, ball clay.